After numerous requests for a smaller text edition of The Brotherhood Prayer Book, we are pleased to debut a pocket-sized, 6″ x 4″ x 5/8″ version. At a mere 7 ounces, this book contains the same liturgies, canticles, Psalms, and propers as the previous text edition, but in a more convenient size, allowing you to carry it wherever you go. 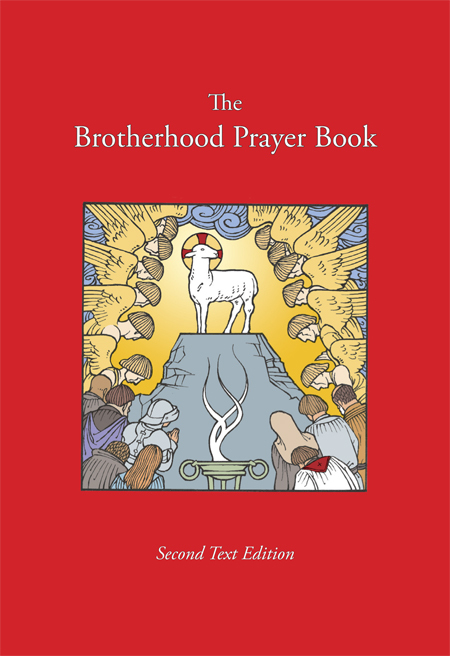 For only $15.00, the new Brotherhood Prayer Book: Text Edition offers 370 pages of prayer offices centered around the Gregorian Psalter.